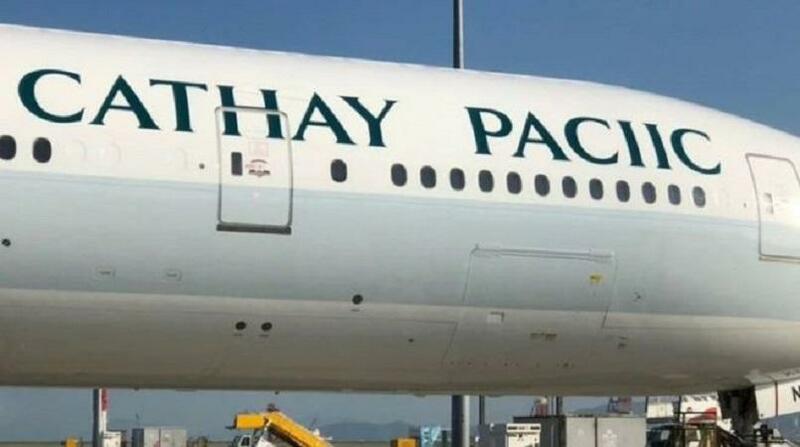 An airline has had to send a new plane back to the paint shop after the company's name was spelled incorrectly on it. 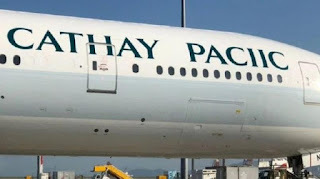 Hong Kong-based Cathay Pacific painted its name as "Cathay Paciic" on the side of the jet. Eagle-eyed travellers spotted the mistake at Hong Kong International Airport and contacted the airline. "Oops this special livery won't last long! She's going back to the shop!" the company joked on Twitter. The airline said it was a genuine mistake, although some in the industry said it was inexplicable. "The spacing is too on-point for a mishap," an engineer for Haeco, a sister company of the airline, told the South China Morning Post. Social media users saw the funny side, however.